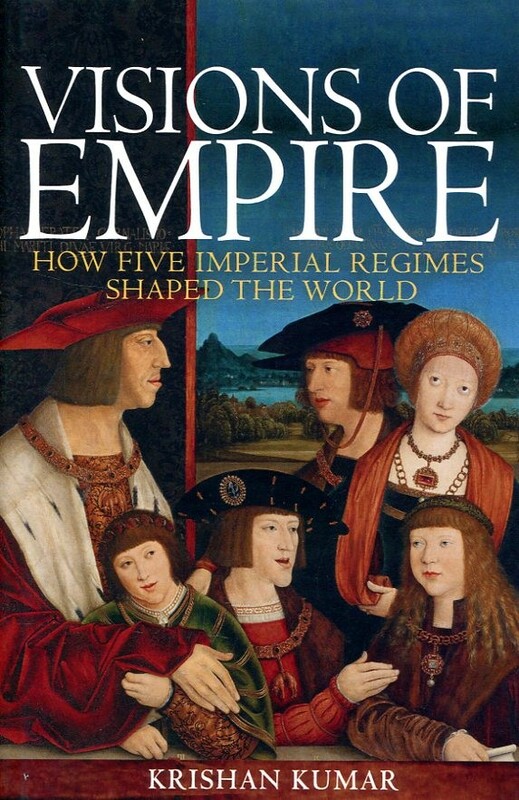 Congratulations to Professor Krishan Kumar, whose book Visions of Empire has been awarded the 2017 Ab Imperio prize. The prize comes with a public lecture to be delivered at the Higher School of Economics at St. Petersburg, Russia, as well as a cash award. This book was also the co-winner of the Barrington Moore Prize, awarded by the Comparative-Historical Sociology section of the American Sociological Association, for the best book in comparative-historical sociology published in 2017-18. Well deserved, Krishan!